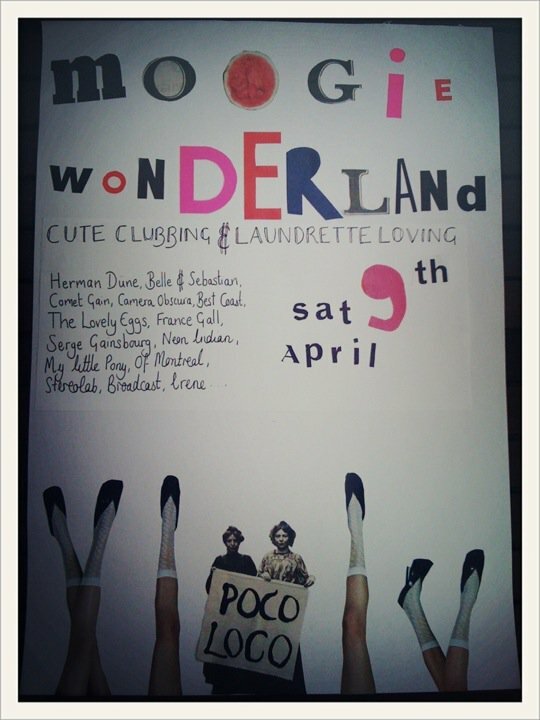 Oh yes, Moogie Wonderland is this Saturday! It is the return of the launderette! We have ordered 500 balloons and lovingly restored our moog-o-matics.